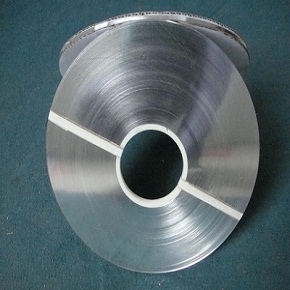 Nickel-Chromium alloy Nichrome 60 (Ni 60%, Cr 15%) is a non-magnetic material with high corrosion and oxidation resistance however its corrosion resistance potential is lesser than Kanthal. Fine resistance to aqueous corrosion as it significantly prevents deformation when kept in contact of liquid solutions, and provides longer service life. It has the highest service temperature up to 1150oC or 2100oF. Nichrome 60 is an excellent electric resistance heating material for insulation and other equipments. At the elevated temperatures, it prevents embrittlement to provide longer than expected life. 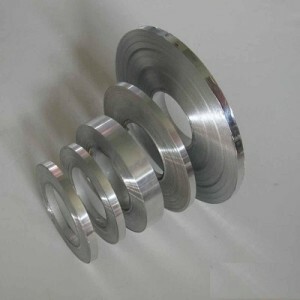 Fine plasticity upon cold processing, easy weldability and it can be shaped to meet the application needs. 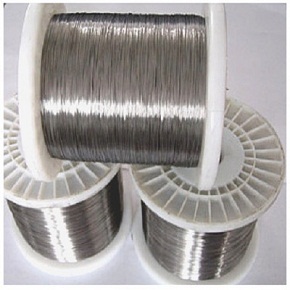 Heanjia Super Metals, America offers all above forms of Nichrome 60 in all standard as well as custom specifications.